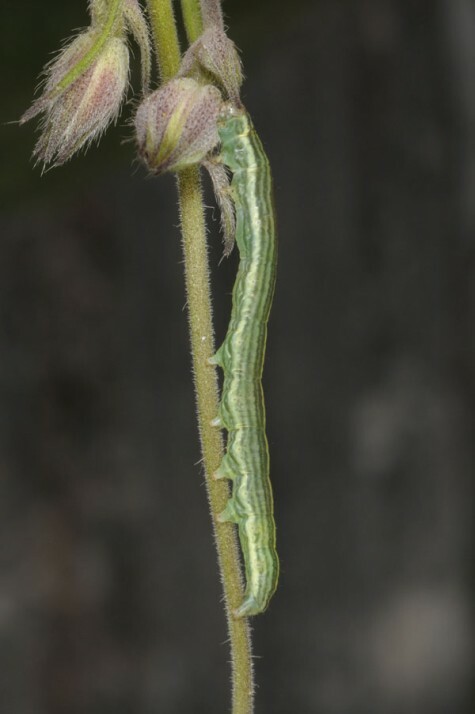 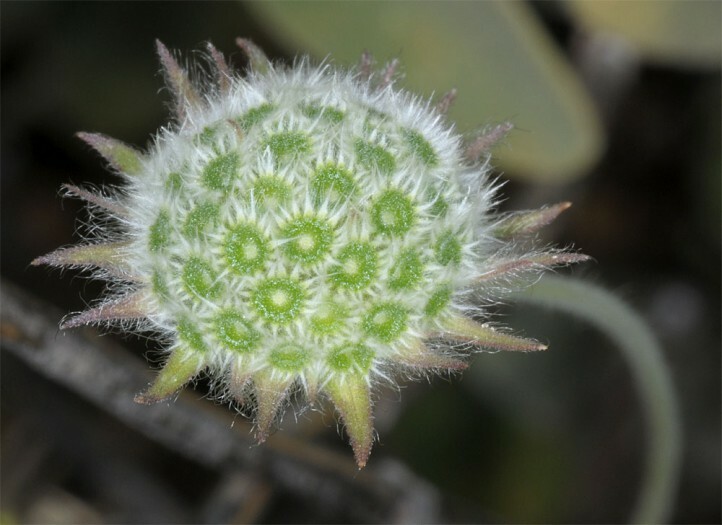 The larvae feed on flowers and fruits of Dipsacaceae, so Scabiosa and Knautia species, probably also on related genera. 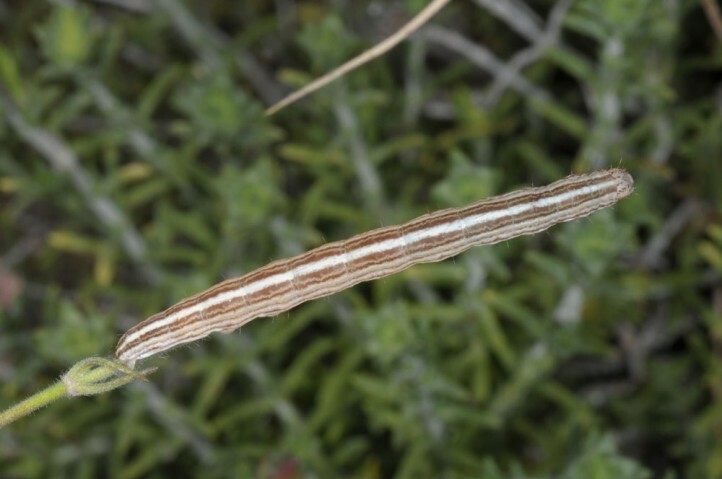 Omphalophana anatolica inhabits dry and hot nutrient-poor grasslands, garigues, pastures and similar places with the host plants. 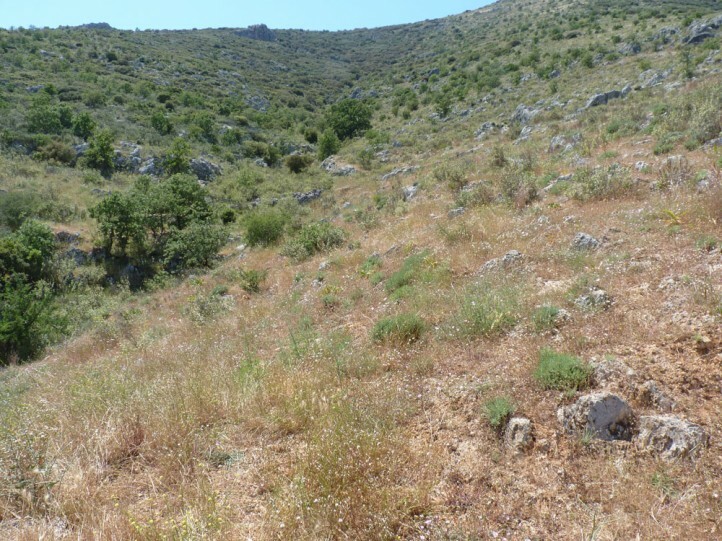 These habitats are often interspersed with rocks and scrub. 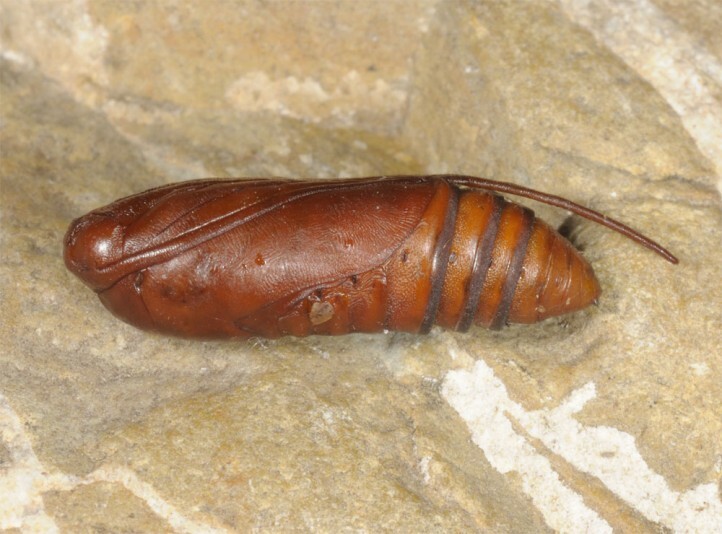 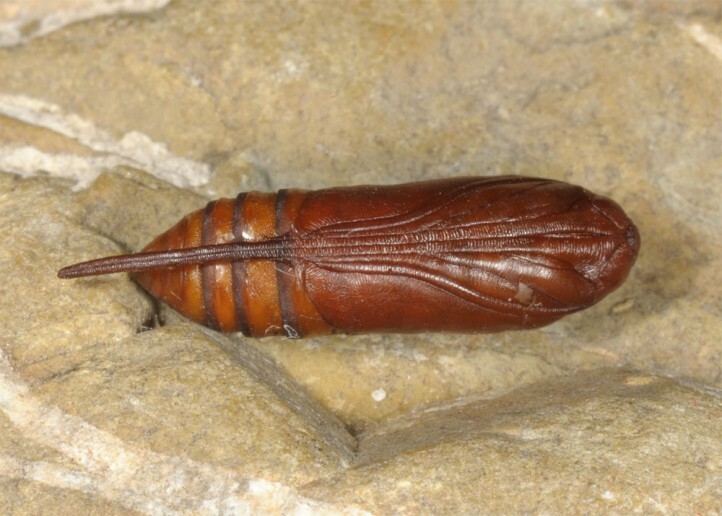 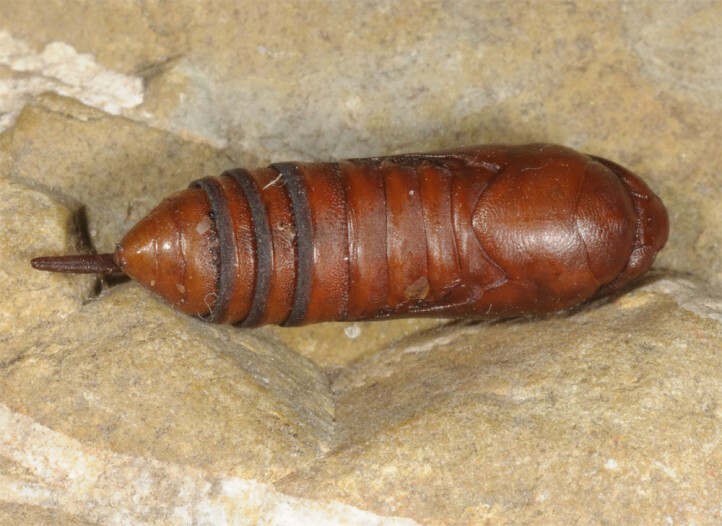 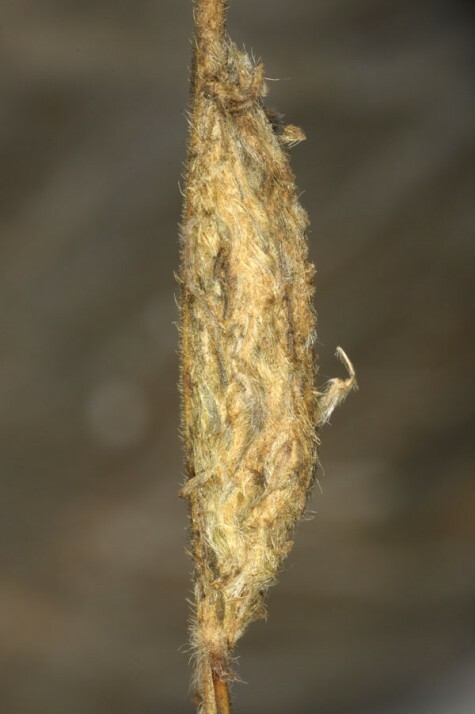 The pupa hibernates in Calophasia-like cocoon. 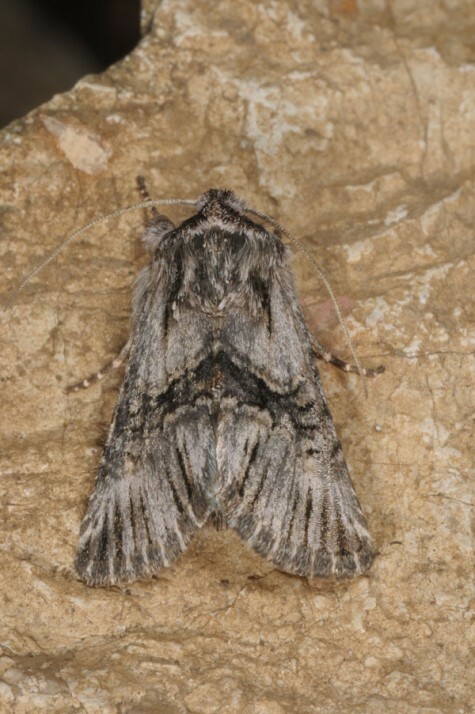 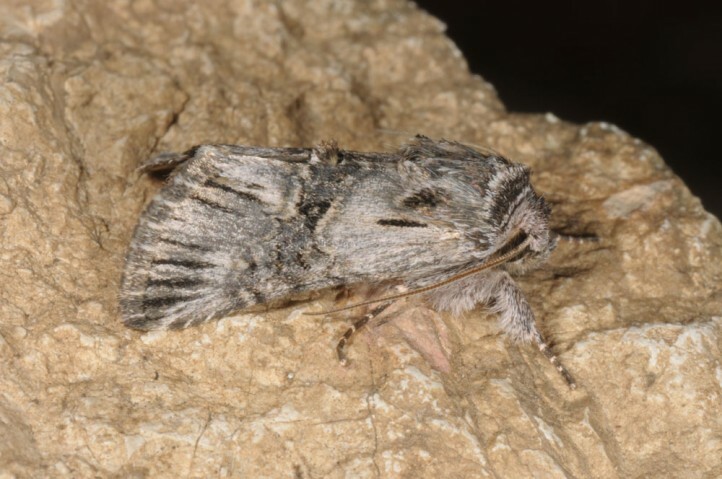 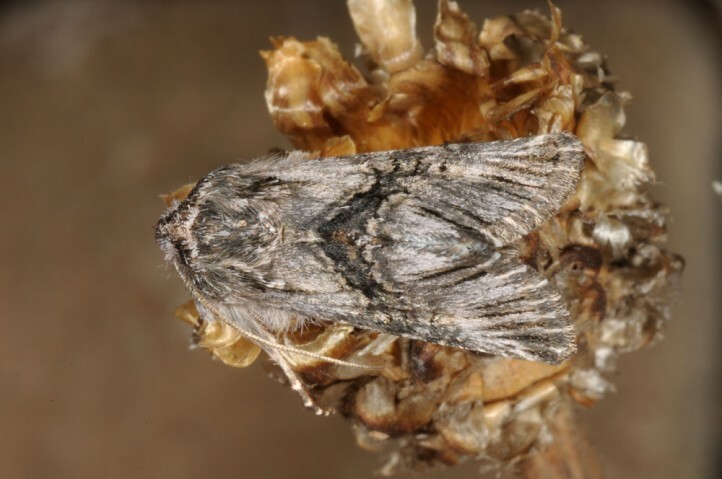 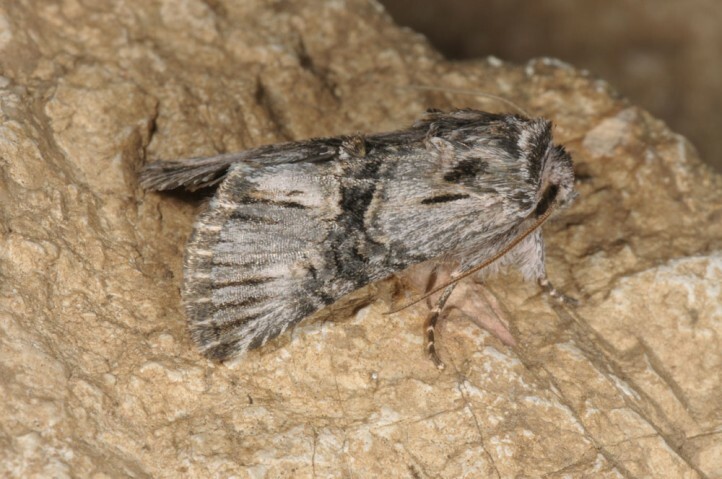 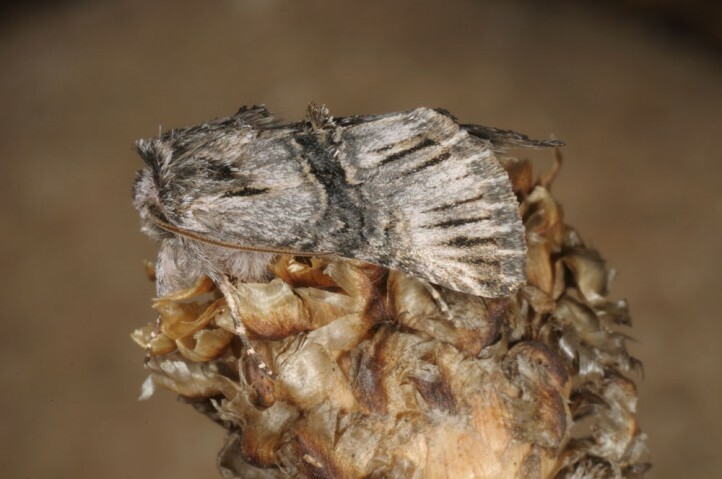 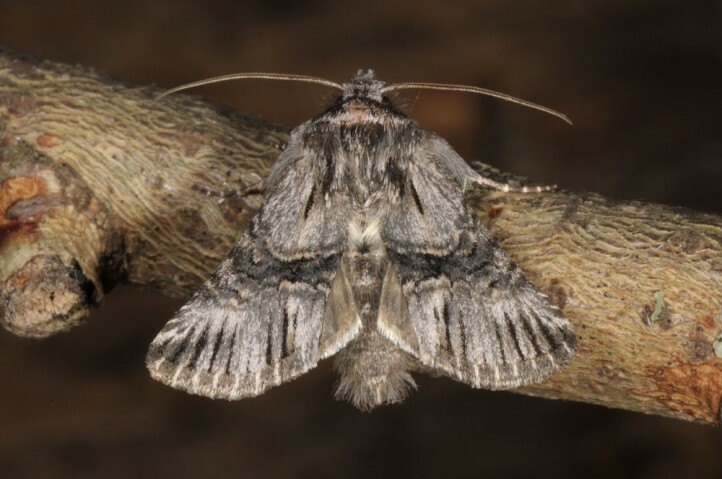 The moths occur in one generation between late March and June (according to year and site). 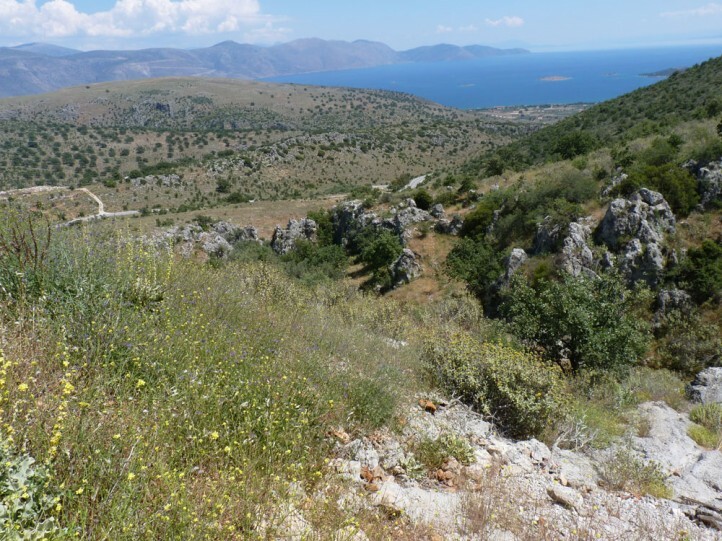 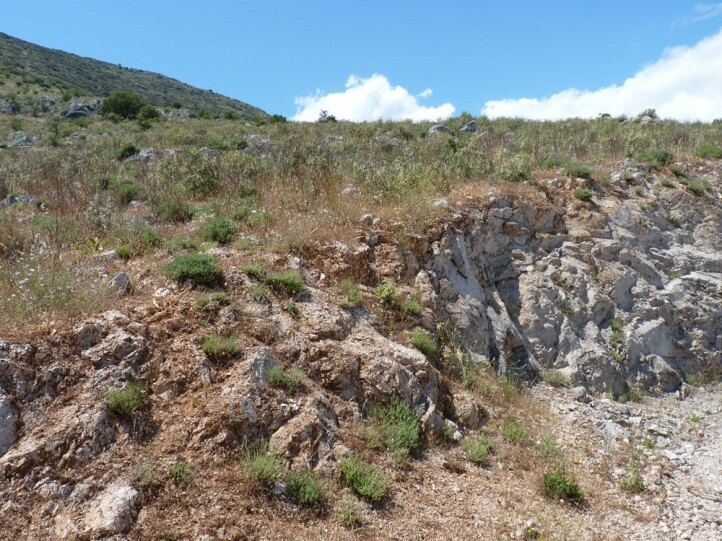 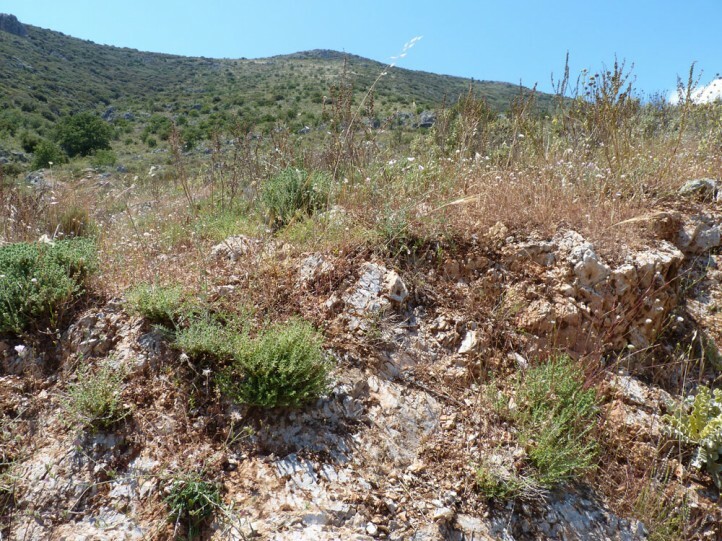 Near Delphi in Central Greece, I recorded mature larvae on Scabiosa especially along a rocky embankment already in early May 2016 (hot spring in Greece). 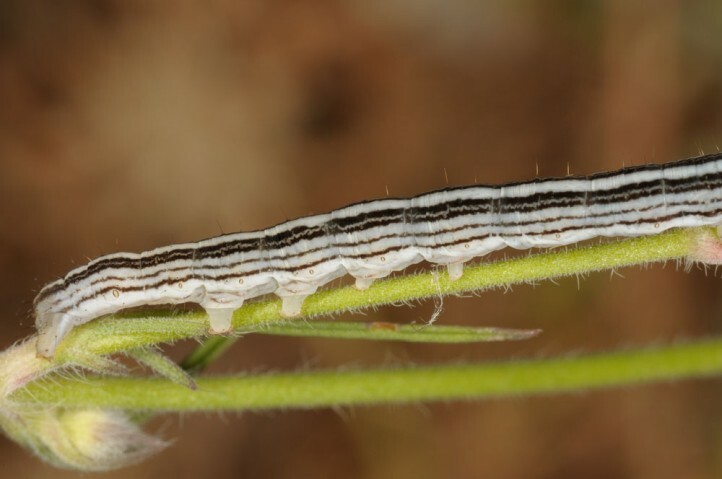 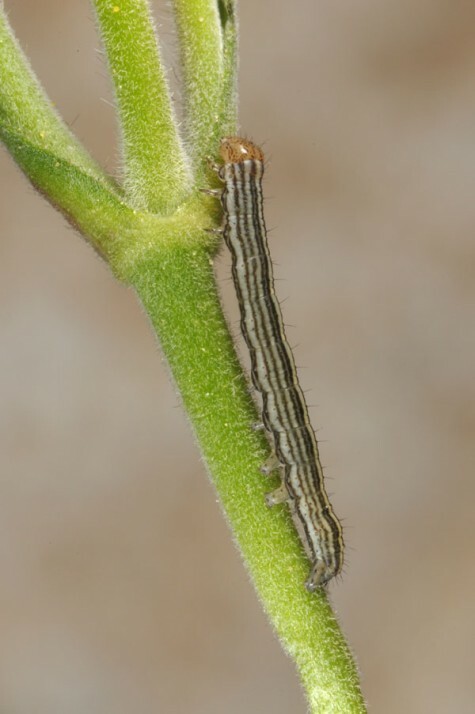 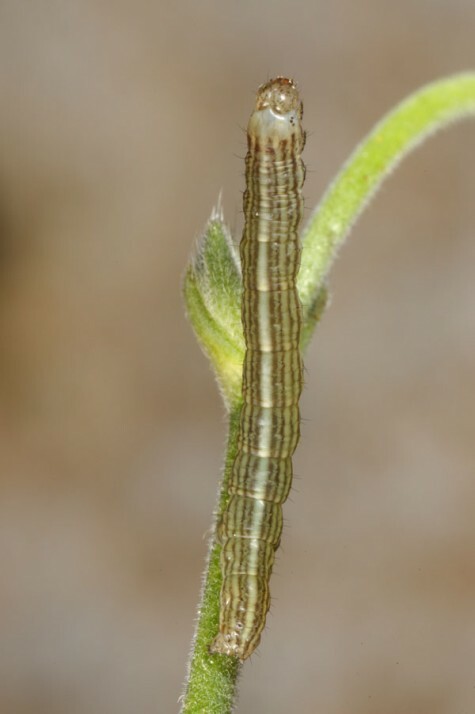 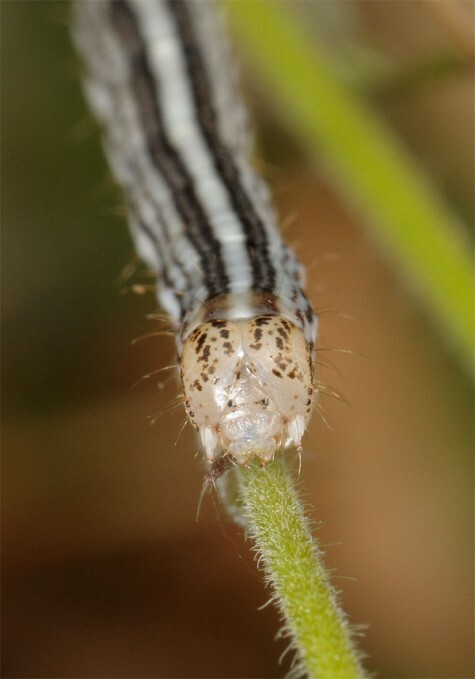 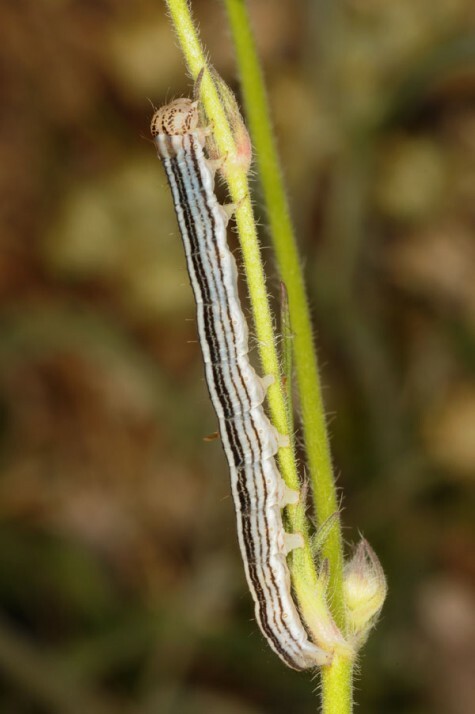 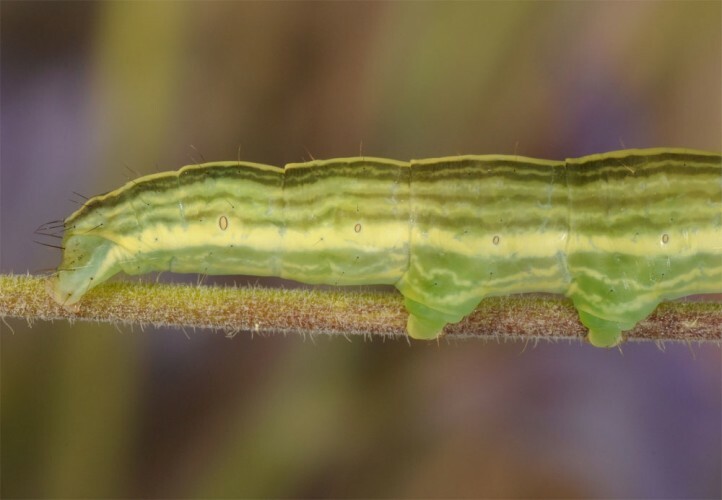 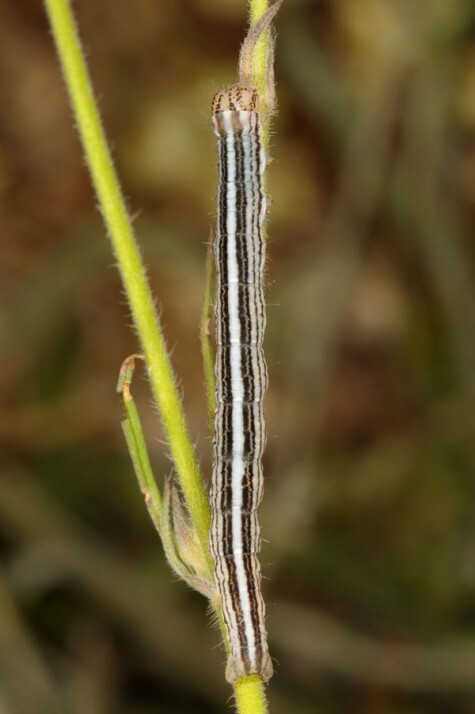 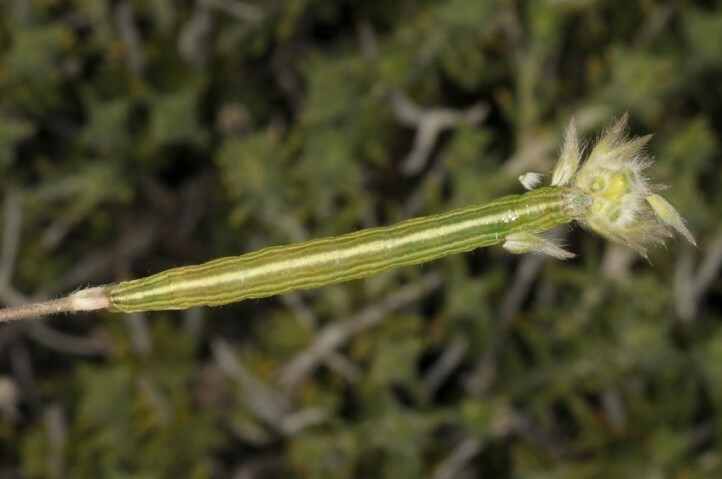 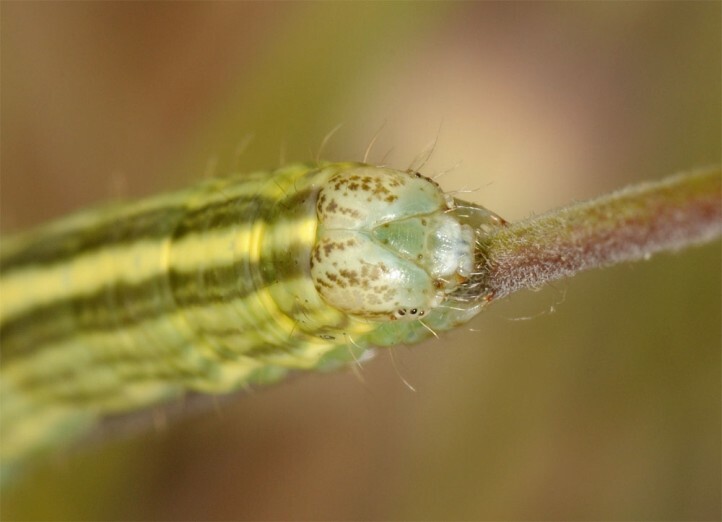 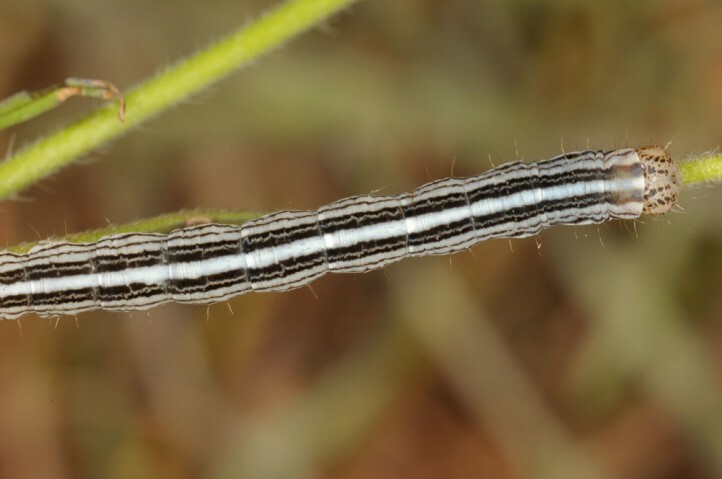 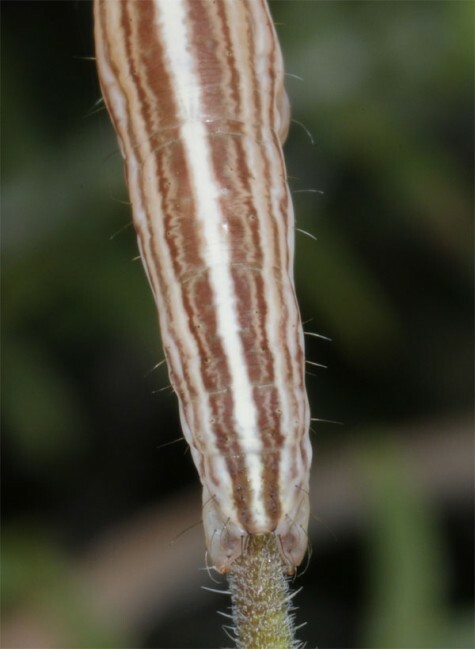 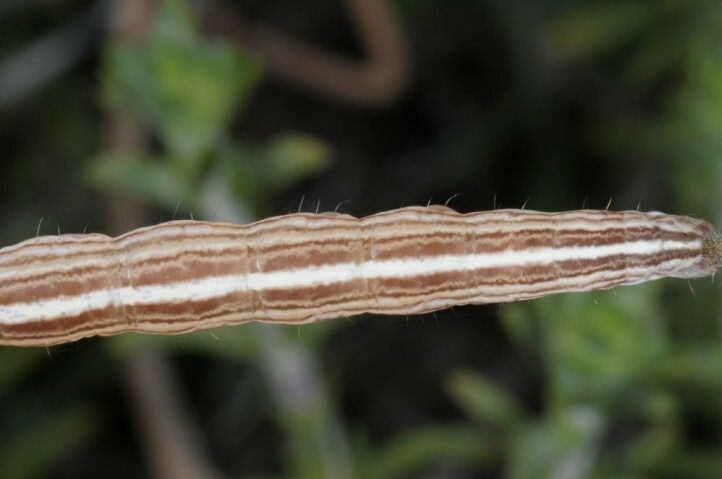 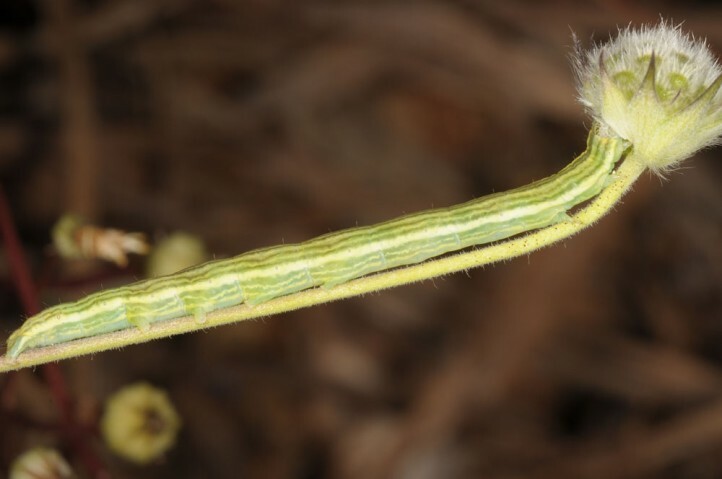 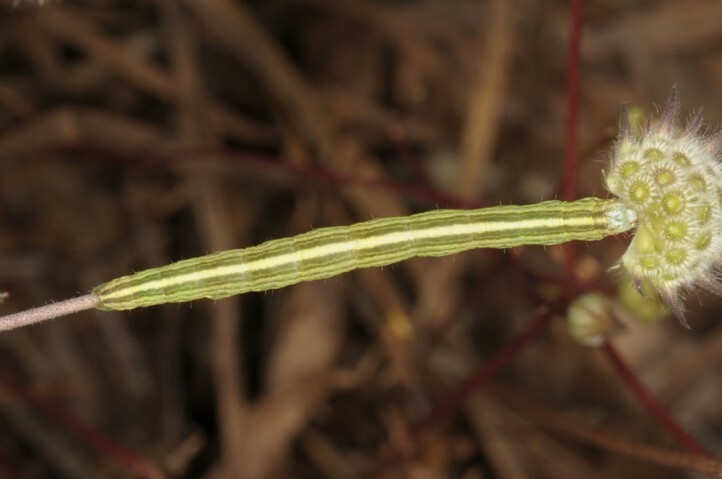 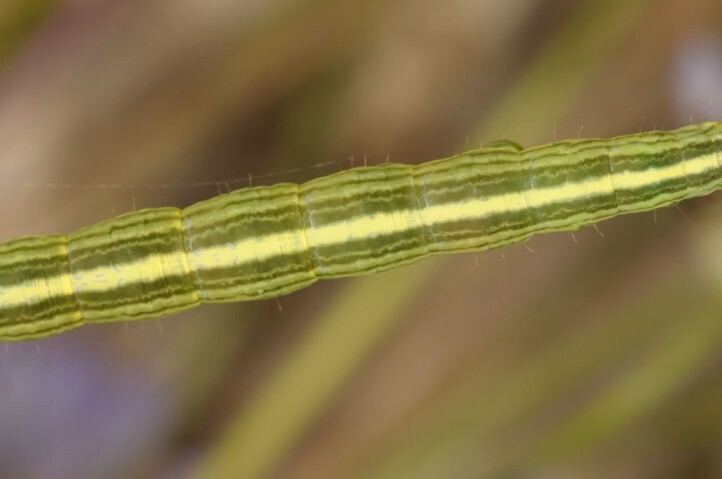 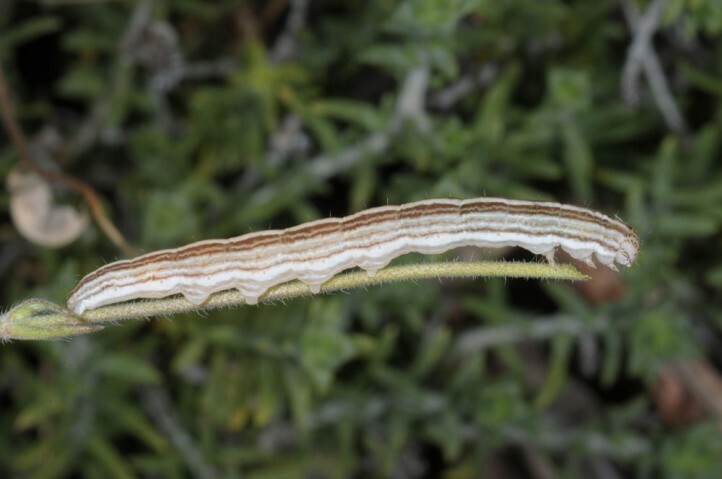 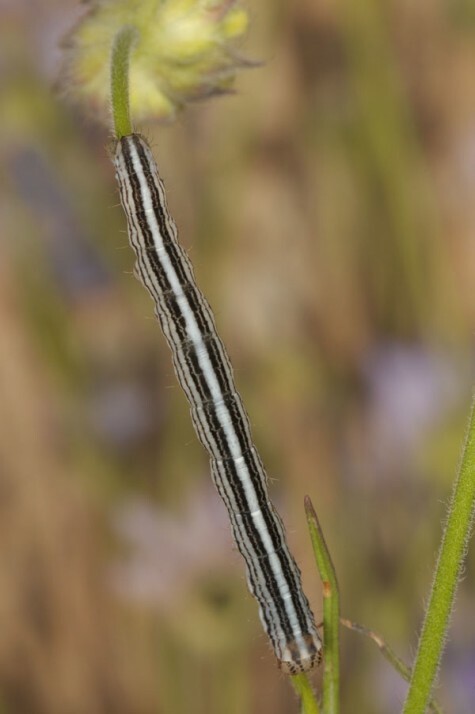 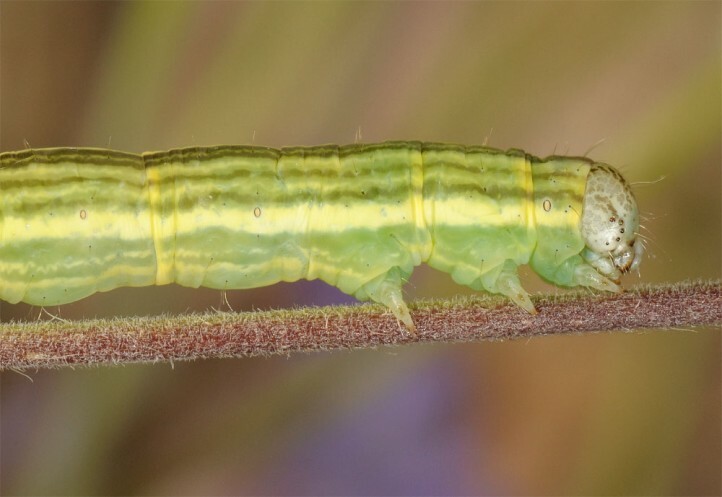 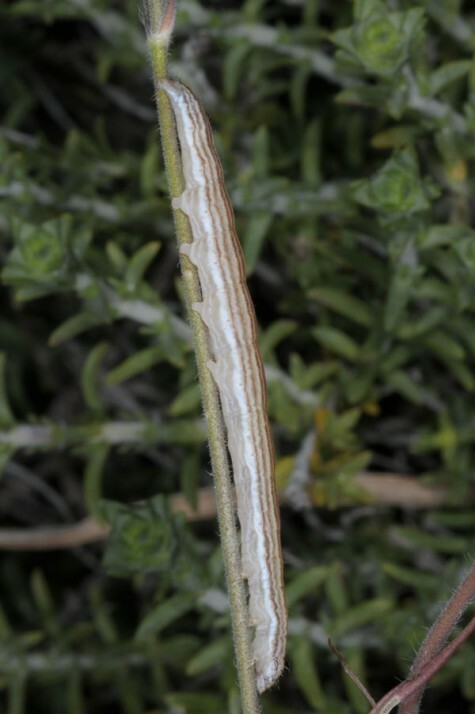 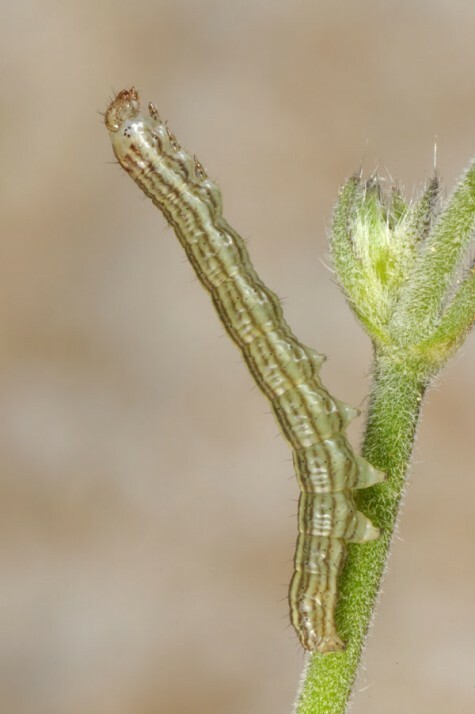 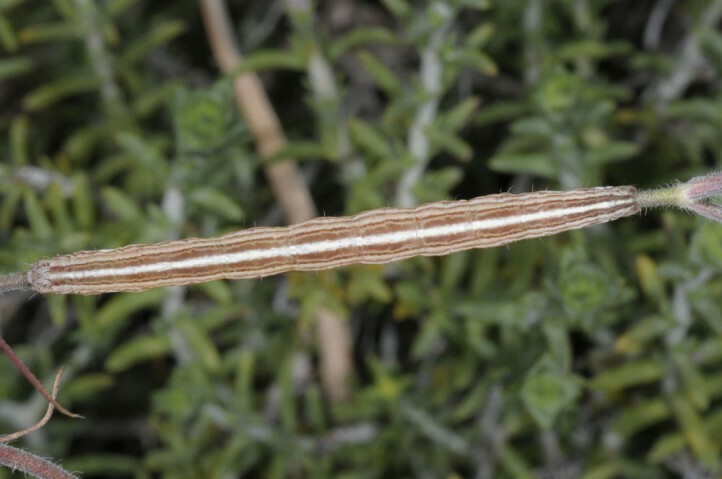 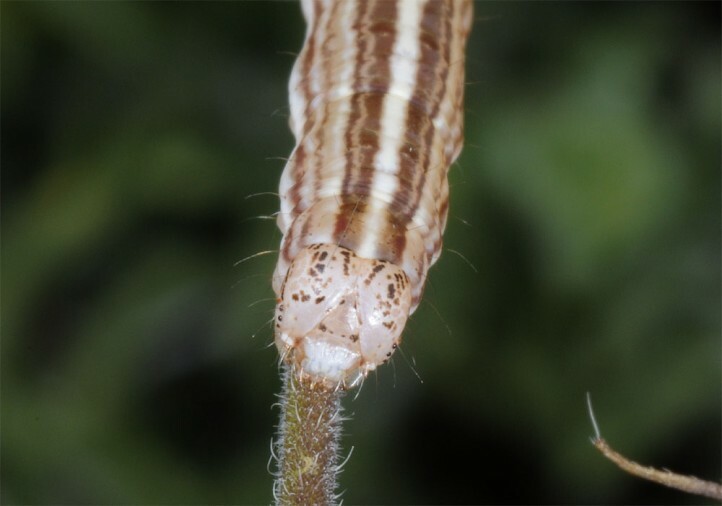 Generally the larvae develop between mid-April and July. 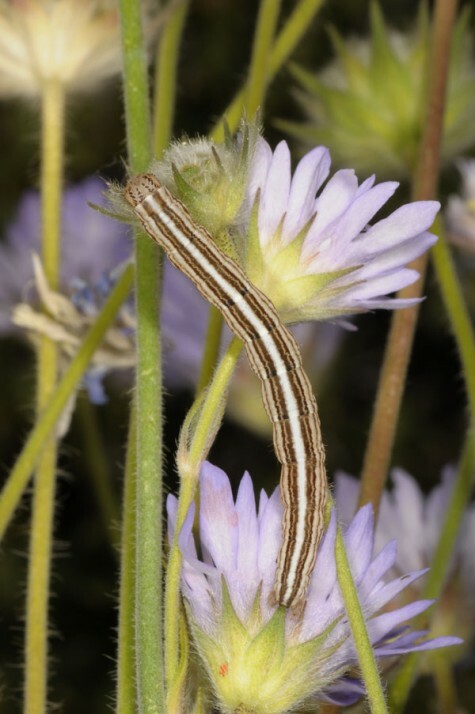 I also recorded young larvae in Samos Island in mid-May 2017. 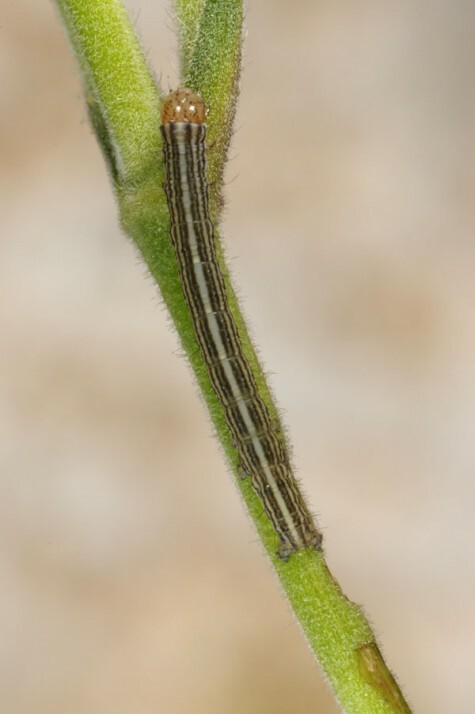 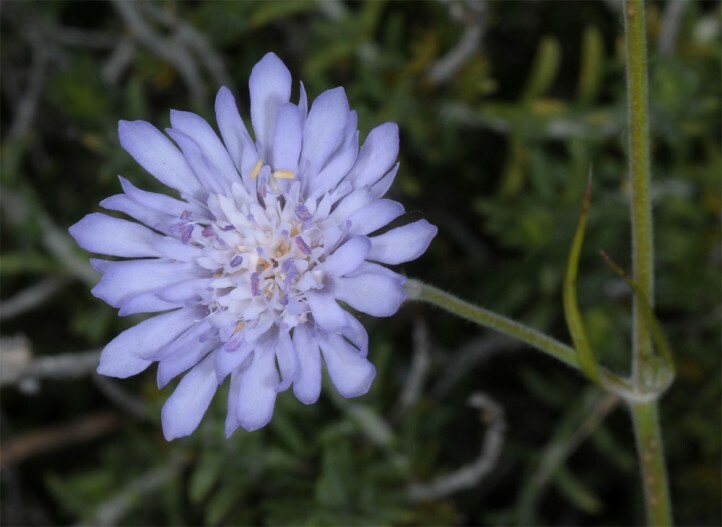 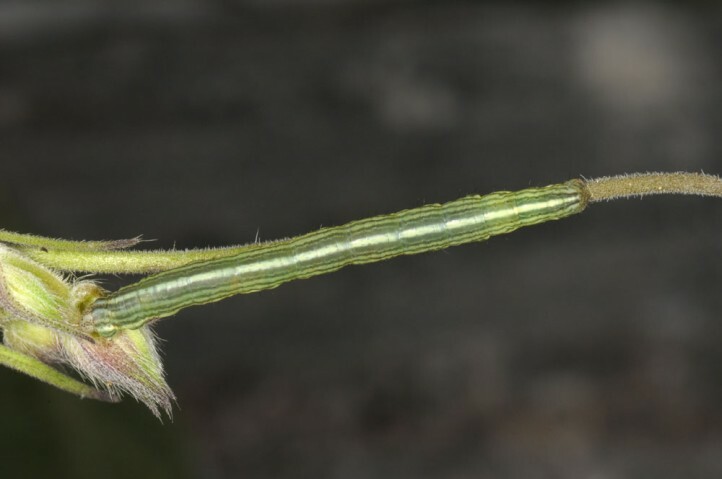 They can easily been found resting on stems or in the inflorescences. 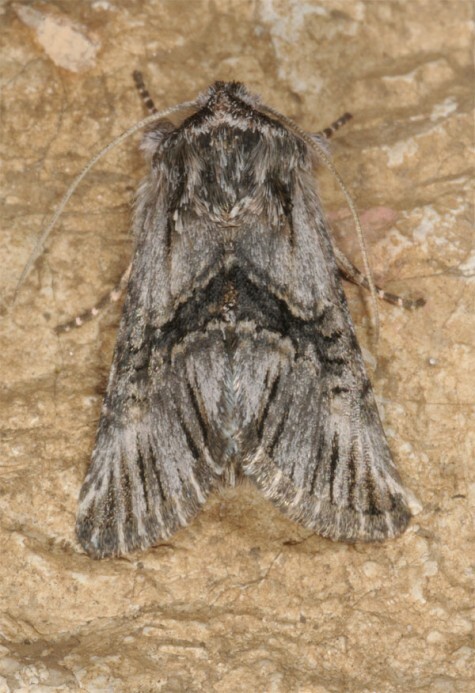 Omphalophana anatolica occurs from Italy across the Balkan Peninsula and Asia Minor at least to Iran.